With the release of Apple's iPhone X and its Face ID feature, facial recognition technology has become more mainstream – and it's already being piloted by some government agencies and commercial airlines as a friction-free security measure. 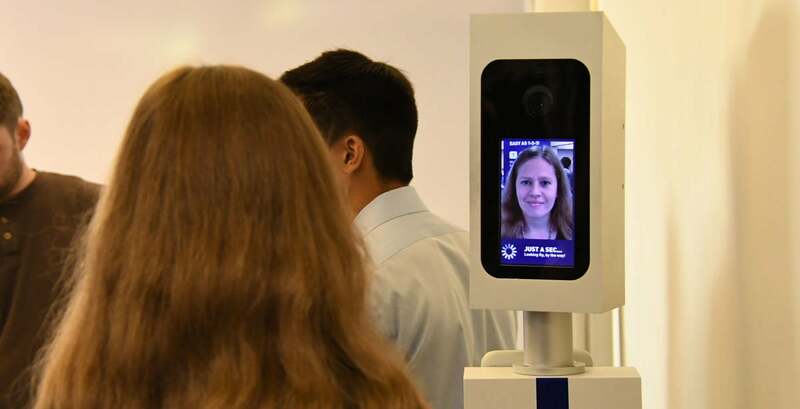 Facial recognition technology, which has begun to gain traction on mobile devices like the iPhone X and various Android smartphones, could soon show up at work – and at the airport. The technology uses a person's face to authenticate their identity, making it a potentially important security tool. In 2015, Google launched its "Trusted Face" feature as part of its Android 5.0 Lollipop update. Trusted Face, part of Android's Smart Lock technology, works in the same way as Apple's Face ID, which replaced the Touch ID fingerprint reader on the iPhone X. Setting up Face ID is very easy and takes a couple of minutes. Though analysts say facial recognition technology still needs refinement, it could soon be used in coroporate settings such as the boardroom to make sure only authorized employees are admitted. "Face ID will do for facial recognition what the iPhone did for BYOD," said Doug Aley, chief risk officers at Ever AI, a facial recognition technology startup that markets to enterprises. Imagine, for example, you're a manager preparing for a boardroom presentation on a confidential internal project. As participants enter the room, a facial recognition camera flags someone who's not authorized to attend, notifying you or shuttering the slideshow. While that may sound Minority Report-esque, the technology is available today, and it has potential to move quickly into the corporate mainstream. "There's a whole lot of data carried in your face: your age, your gender, even your emotional state at the time. And, those are things that could be useful outside of simply authentication," Aley said. Ever AI's software was developed using a massive store of video and images contained in a consumer photo and video cloud storage service, EverAlbum (now simply called Ever). The app, available in the Apple App and Android Play stores, lets users organize their image and video albums from multiple services. Ever AI collected a data set of 13 billion images that were tagged by users – similar to how photos are tagged in Facebook – with the names of those in the photos, Aley said. From that point, on, all future photos of those people are tagged automatically (with the user's permission) so users can find those photos easily. "This creates an 'identity' for those people," Aley said. The data store was used to train facial recognition algorithms, which resulted in a more accurate consumer application; Aley claims the company's enterprise facial recognition software is 99.8% accurate. 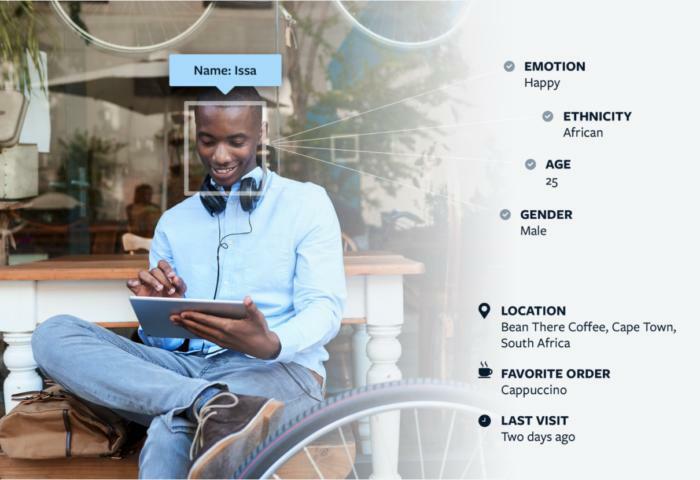 Ever AI's software provides a wide variety of face recognition and attribute identification services, enabling it to mix with CRM data to create personalized experiences. 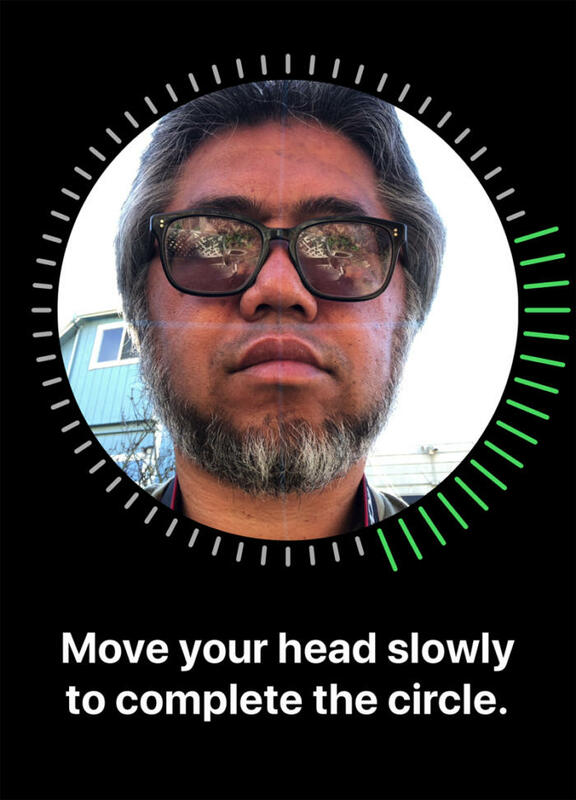 Buoyed by Apple's embrace of Face ID, Ever AI launched its facial recognition software in September. "Prior to the iPhone X, it was a little scary for most," Aley said. "The iPhone X kind of normalized it for the masses. We saw a massive uptick in enterprises building the technology into products." Cloud collaboration software provider BlueScape is using Ever AI's enterprise software to develop a product that's expected to launch this year that will sample large sets of images to either disambiguate a group of faces from one another or find a particular face among thousands. "That's a pretty cool use case for our customers who are often looking to identify a particular group of characters in an entertainment environment or locate a particular individual in a national security setting," said Demian Entrekin, CTO of BlueScape in San Carlos, Calif.
For example, Disney animators working on a sequel to the animated film "Frozen" may want to find all of the previous images of one particular character; those images, Entrekin said, can often be stored on dozens of servers or storage arrays, and they're often mixed in with a crowd of other animated characters. "That's a visual search exercise that's extremely difficult," Entrekin said. "It becomes particularly powerful when you're looking at multiple sources of data. I'm looking at five databases, or 10 or 30 or more...that might even be kept live. For law enforcement, the same kind of facial recognition algorithm could be used to pick out a known criminal from a crowd of pedestrians, Entrekin said. NEC Corp.'s Advanced Recognition Systems business unit has been providing facial recognition technology to airlines and government agencies. The company's NeoFace Watch integrates face-matching technology with video surveillance to check individuals against known photographic watch lists and generate real-time alerts when matches are found. And NEC's NeoFace Express is a fast 1:1 face-matching technology for rapid access scenarios; it has been deployed at eight airports via U.S. Customs and Border Protection's (CBP) Biometric Exit pilot program. The technology is part of a new requirement from the border agency requiring Automated Passport Control (APC) kiosks to authenticate identity by matching people's faces to the biometric record in their e-passport. 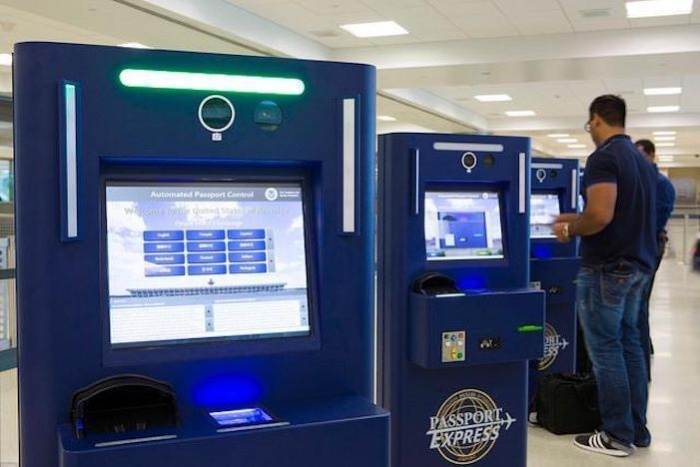 The U.S. Customs and Border Protection's automated passport control kiosks use facial recognition with e-passports to authenticate passengers. APC kiosks have become a regular feature at U.S. airports and the technology has been put in place for APC kiosks at U.S. borders. Last year, JetBlue Airlines announced a collaboration with the CBP and biometric technology vendor SITA to pilot facial recognition systems that enable passengers to self-board flights to Aruba from Boston's Logan International Airport. The technology was later extended to flights going from Boston to Santiago, Dominican Republic. "Customer response has been overwhelming positive. More than 90% of customers have opted-in to self-board," Julianna Bryan, head of communications for JetBlue, said via email. "Self-boarding also saves time for our crewmembers, who no longer have to do manual passport inspections during the boarding process." JetBlue's facial recognition boarding system allows passengers to skip the boarding pass process and simply step in front of a camera, which autenticates them. JetBlue will review the findings of its initial trial to determine how to move forward with the technology. "We're always looking for opportunities to innovate and create a more seamless, simple and secure travel experience for our customers," Bryan said. "We're continuing conversations with [CBP] for a long-term biometric roadmap." Logan isn't the only airport embracing the technolofy; Orlando International Airport has also upgraded its APC kiosks to include facial recognition for arriving passengers. And in February, NEC announced the global launch of NeoFace Access Control, its own facial recognition product that can be installed with existing entrance and exit gates or doors to enable access to authorized individuals. 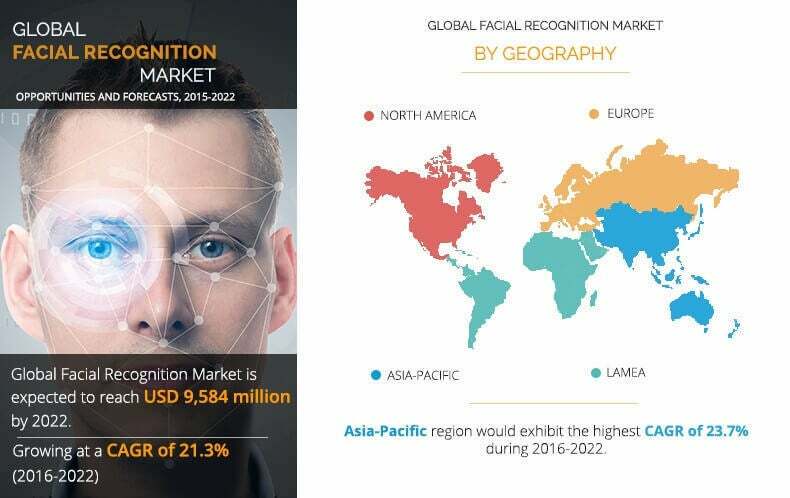 The facial recognition market is expected to grow by an average of 21.3% over the next four years, to $9.6 billion by 2022, according to Allied Market Research. While the iPhone X has elevated the game from almost a 'toy' status of most early phone implementations to one of a serious technology trying to solve a problem, Gold said he's still not seeing mass adoption. "One reason is that companies want a uniform methodology – and with a plethora of device types," he said via email. "While they may feel a bit more comfortable with the X, they still have lots of phones (both Apple and Android) that don't have this level of capability." Another reason mass adoption has been slow is because companies have still not seen concrete evidence the tech is secure enough for corporate ID purposes. "It's OK if individual users want to use it for their personal ID needs, but deploying as a corporate standard is another matter," Gold said. Shawn McCarthy, a research director with IDC Government Insights, believes that for now, adaptive authentication using biometrics will continue to be relegated to highly security environments, such as the military, intelligence or high-end research facilities. "We do not tend to see it used for regular government office systems," McCarthy said. "Two-factor, including cellphone-based authentication, tends to be good enough for most agencies." Ever AI's Aley, however, said he believes facial recognition technology will gain traction later this year or next – initially in the corporate world. "It's going to take off first in the enterprise from a worker perspective. We've got a couple of large industrial companies that want to authenticate workers on the line – rather than using badges – to understand who was there so there's an audit trail showing where people were at different times," Aley said. Later this year, Aley said one of Ever AI's corporate customers – whom he declined to name – plans to roll out facial recognition technology as a way to authenticate workers as they enter offices and cubicles to gain access to corporate data systems. "We're also seeing it show up in typical building security measures," he said. "We run around with all these badges to get us into different areas of buildings. Those badges are pretty insecure; you can pass it off to a friend and no one knows anything about it. A badge plus facial recognition gives you multi-factor authentication."